Real estate startup HouseME, fintech app Slide and B2B commerce platform Kuba have secured places in the South African final of global seed-stage startup competition Seedstars. Seedstars has already picked African winners in Egypt, Tunisia, Zimbabwe, Morocco, Ghana, Rwanda, Libya, Uganda, Senegal, the Democratic Republic of Congo (DRC), Kenya, Mozambique, Guinea Bissau and Angola, and held its Cape Town event on Friday, October 19. The winner was HouseME, which connects tenants to residential landlords, providing letting services for a fraction of agency fees. Slide Financial, which offers white-label digital wallets and easy-to-use payment APIs for businesses, came second and Kuba, which partners with small business owners to bring them digital tools that help them access new markets, was third. 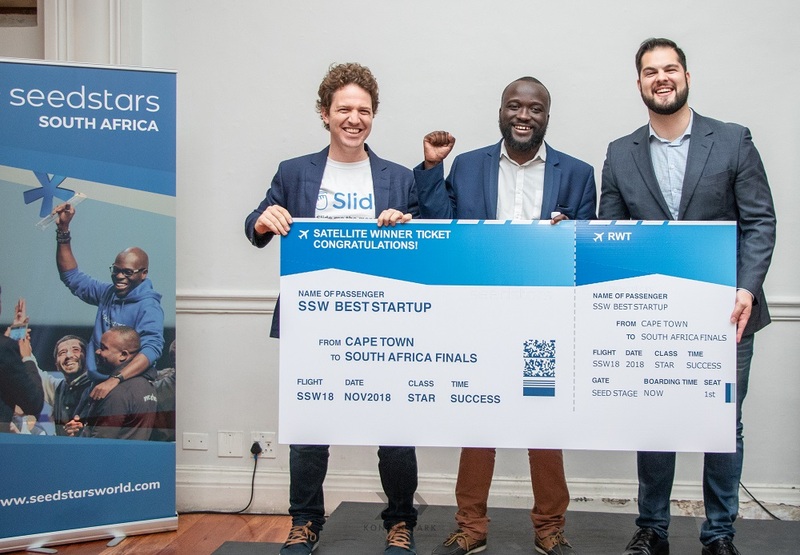 All three startups will now pitch at the national final, where the winning startup will secure a place at the Seedstars Summit in Switzerland in April next year and the chance of winning US$1 million in equity investment and other prizes. A second South African semi-final event will take place in Johannesburg on November 2.